Thousands are preparing to lace up their sneakers for the sixth annual 26.2 with Donna: The National Marathon to Finish Breast Cancer on Sunday, February 17, 2013, and in doing so, supporting ongoing research (PDF) at Mayo Clinic related to breast cancer. Ashley Crofton is one of them. Although she works in Mayo Clinic’s Department of Transplant, she is committed to the Donna marathon and is preparing to run her second half marathon on Feb. 17. She participates each year for her Aunt Donna - no relation to Donna Deegan – who Crofton says is the strongest woman she ever met.In 1989, Crofton’s Aunt Donna was diagnosed with colon cancer. After a long battle, she prevailed but her fight was far from over. In 2000, she was diagnosed with cancer again. This time, though, it was non-Hodkins lymphoma of the stomach. After another difficult battle, she won again. 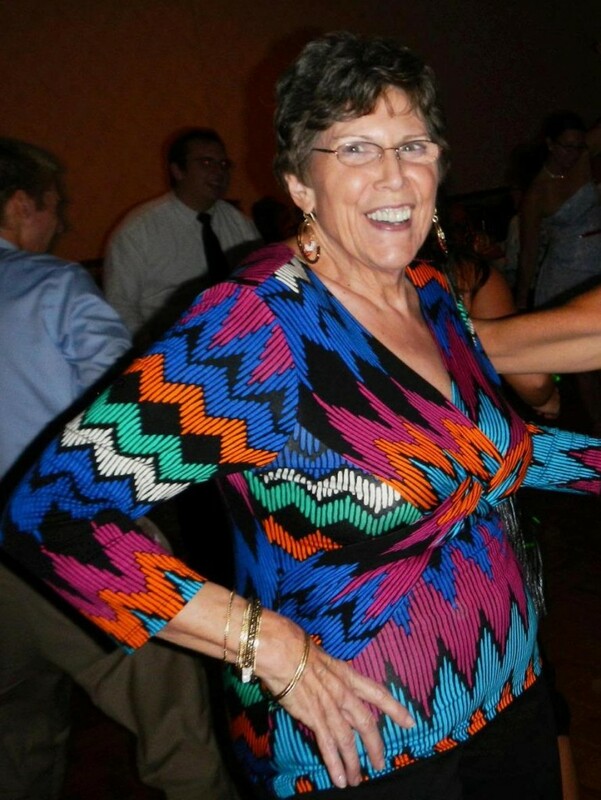 But then, eleven years later, Donna was diagnosed with breast cancer. Her doctors believe that all cancers were unrelated. Crofton wears a special pink jersey with her Aunt’s name as well as that of a coworker Pat, who is also a breast cancer survivor. “It is important to me to stand by my loved ones and friends to honor them by getting involved in events helps to spread awareness and make a difference in the community,” she says. Visit the marathon website for more information about registration or volunteering. Editor’s Note: This is the first in a series of four stories about the 26.2 with Donna: The National Marathon to Finish Breast Cancer. 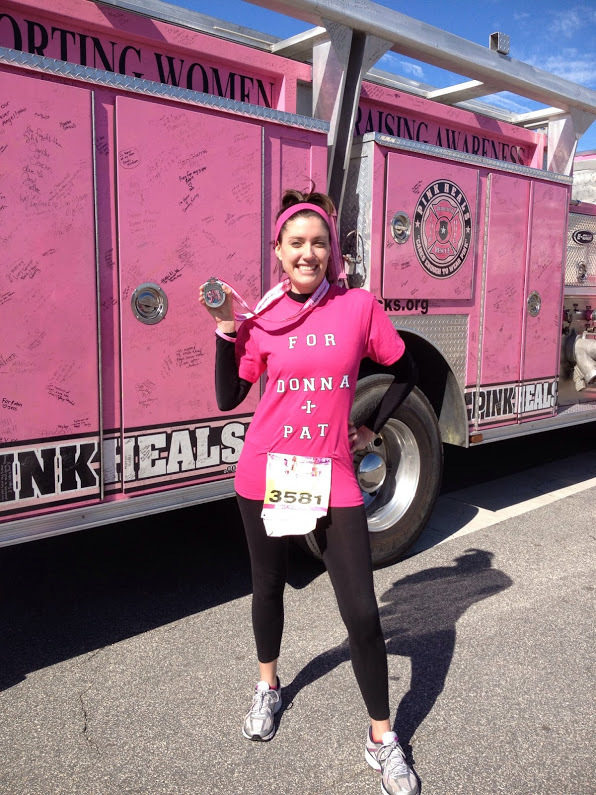 The 26.2 with Donna is the only marathon in the country where all of the race proceeds and donated funds go to breast cancer research and care for those with the disease. Mayo Clinic receives 70 percent of the funds. Almost $1.9 million has been contributed to Mayo Clinic in the past five years.